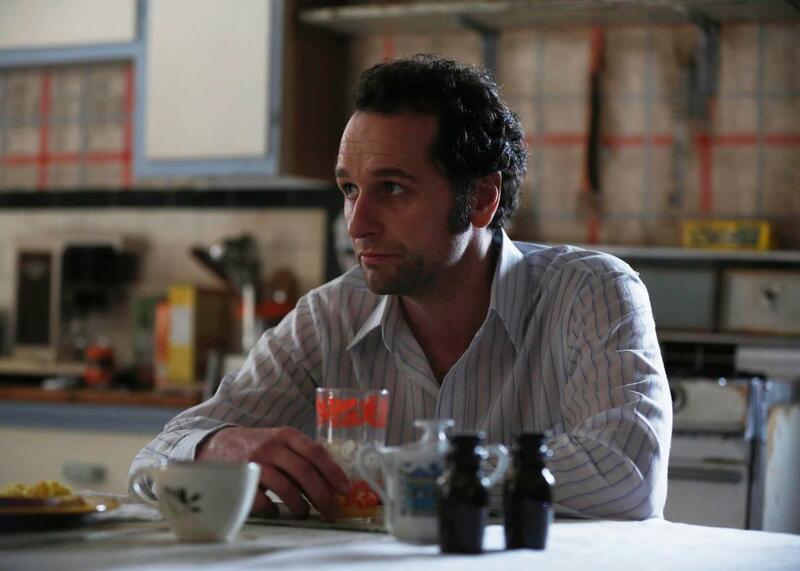 The Americans’ Russian translator talks perfecting of the show’s subtitles (AUDIO). Each week on Slate’s TV Club Insider podcast, June Thomas sits down with the creators, cast, and crew of The Americans as they reveal behind-the-scenes details about the making of the FX drama’s fourth season. In this installment about Episode 6, “The Rat,” journalist and activist Masha Gessen, the show’s Russian translator, joins June Thomas and showrunners Joel Fields and Joe Weisberg to talk about the beauty of authentic subtitles and the difficulties that Phillip and Elizabeth would have faced when perfecting their American accents. They also discuss the honesty in The Americans’ portrayal of the Communist sexual revolution. Note: This podcast contains spoilers and is meant to be enjoyed after you watch the episode. New episodes air Wednesdays at 10 PM on FX. Podcast produced by Henry Molofsky. You can subscribe to the podcast in iTunes, or with our RSS feed.